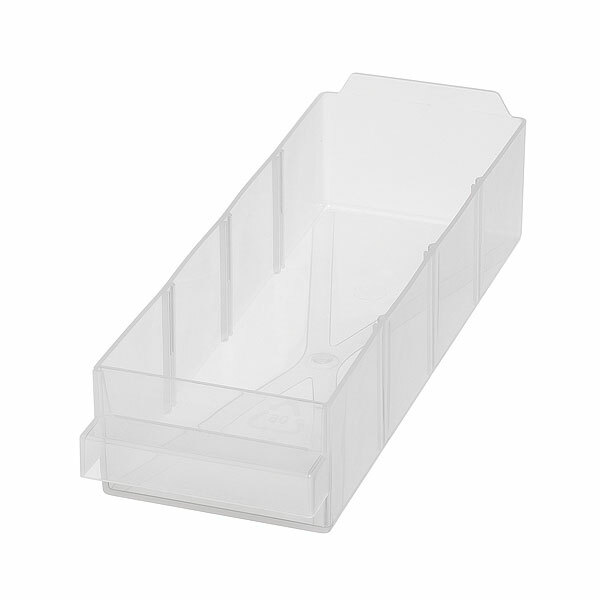 107273 - 250-1 Spare Drawer for Raaco 250 series cabinet. Online Shop | Back To: Brands | Back To: Raaco | Back To: Raaco Spare Drawers and Dividers | 107273 - 250-1 Spare Drawer for Raaco 137577 storage cabinet. 107273 - 250-1 Spare Drawer for Raaco 137577 storage cabinet.